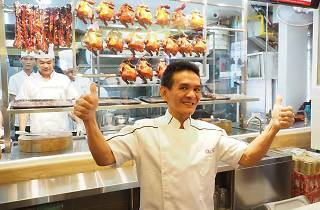 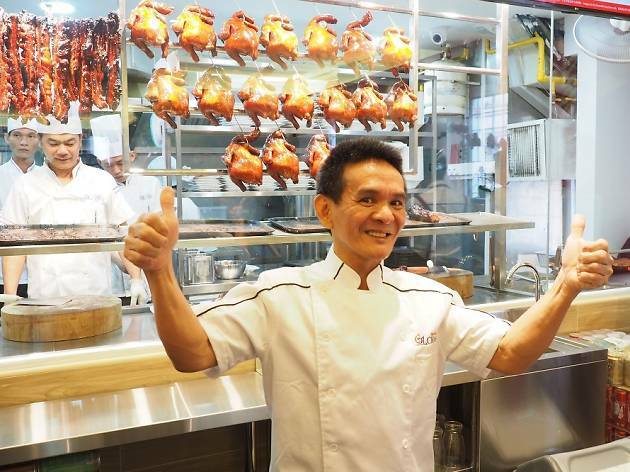 Bid goodbye to long queues at hot and stuffy Chinatown Complex – you can now have a taste of chef Chan Hon Meng's Michelin-winning dishes at his new quick-service restaurant, Hawker Chan. 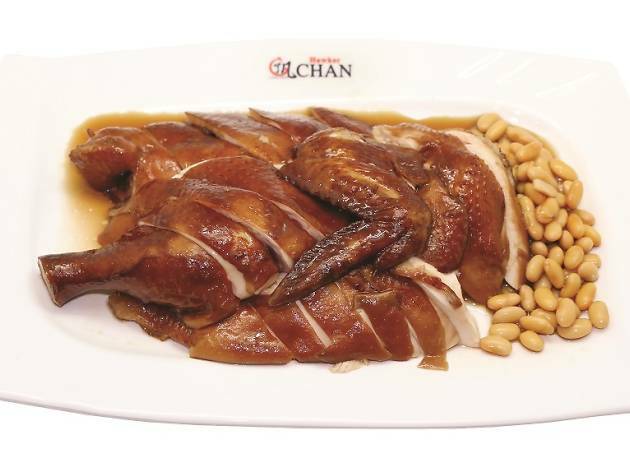 The air-conditioned restaurant sits 80 and will serve the same dishes that catapulted Chan to fame: soya sauce chicken rice ($3.80), char siew noodles ($4.80) and pork rib hor fun ($4.80). 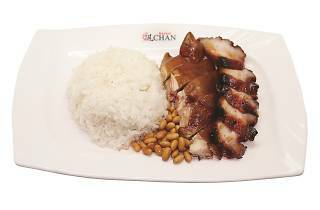 There also some new additions like Thai-style tofu ($5) and wonton soup ($5) for people looking for more variety. 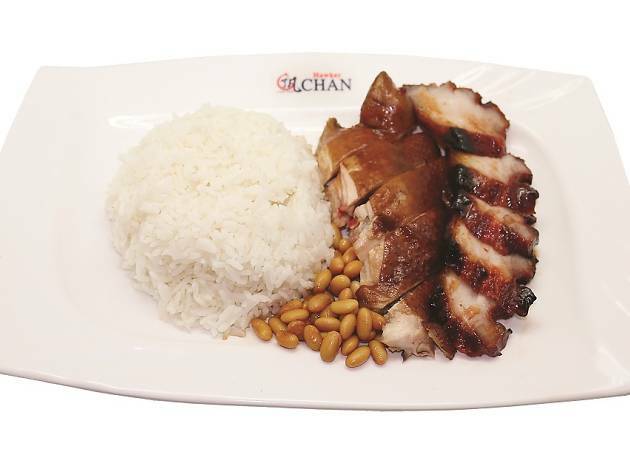 Chan's original stall will continue to operate under an apprentice, and prices will remain the same there (from $2). 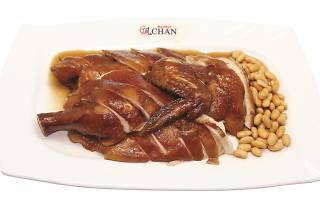 Chan will instead be spending most of his time at the new restaurant – which is a three-minute walk away from his old stall – to ensure that the quality of the food is up to scratch.